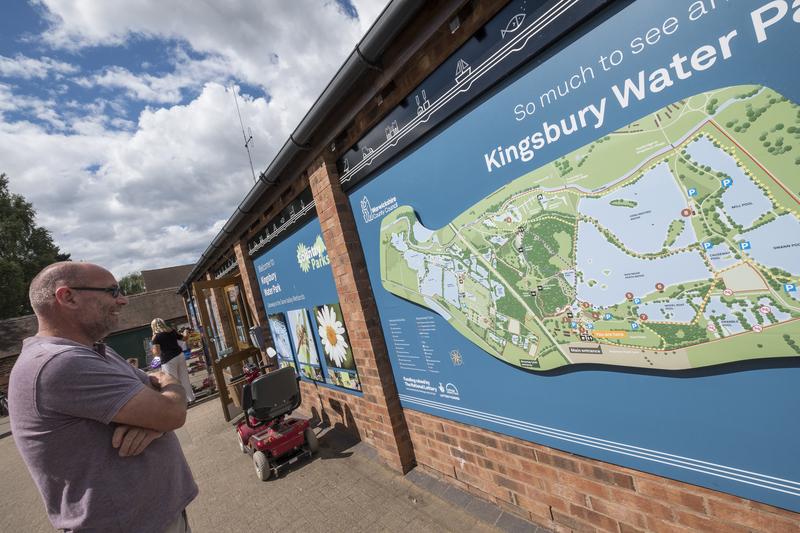 Tame Valley Wetlands is currently undergoing a £2.5 million scheme where they will complete a series of conservation and heritage projects to improve the surrounding area for the wildlife, whilst reconnecting people with the surrounding landscape and wildlife. 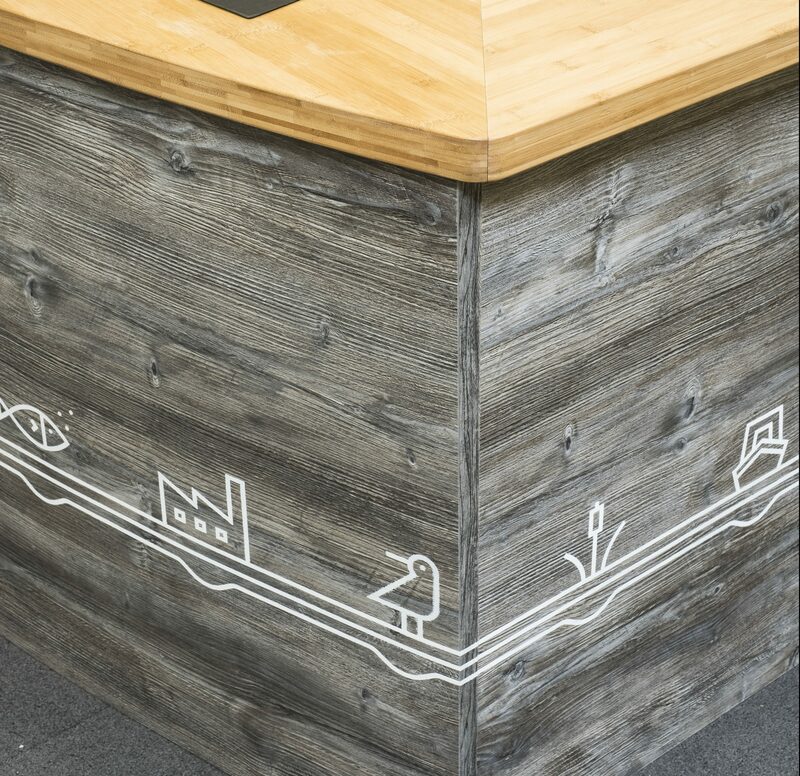 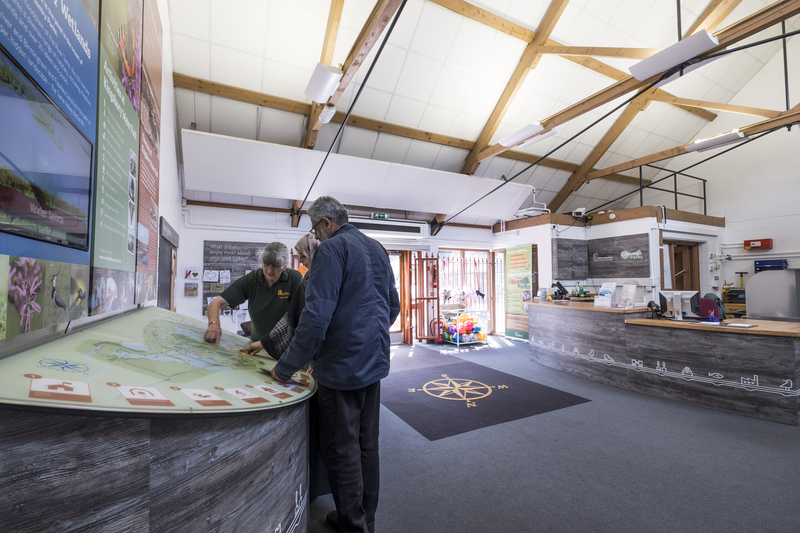 ABG Design was appointed to create a series of interpretation points and designs throughout the Tame Valley Wetlands site. 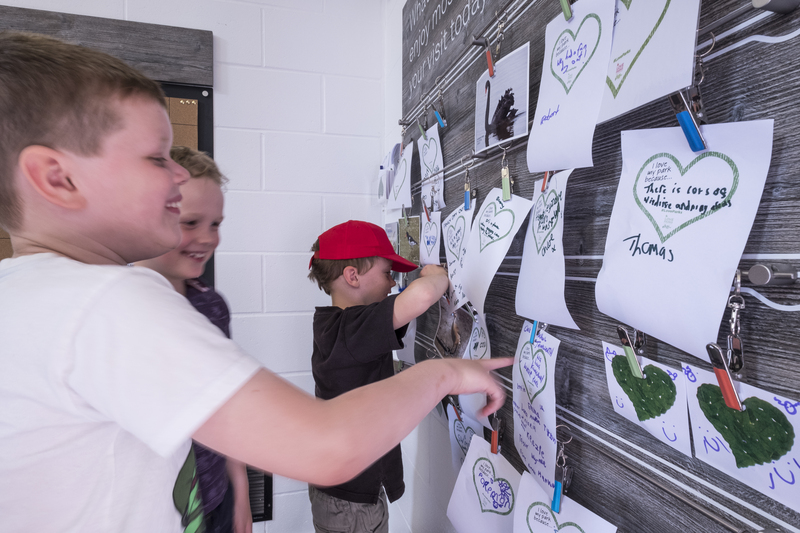 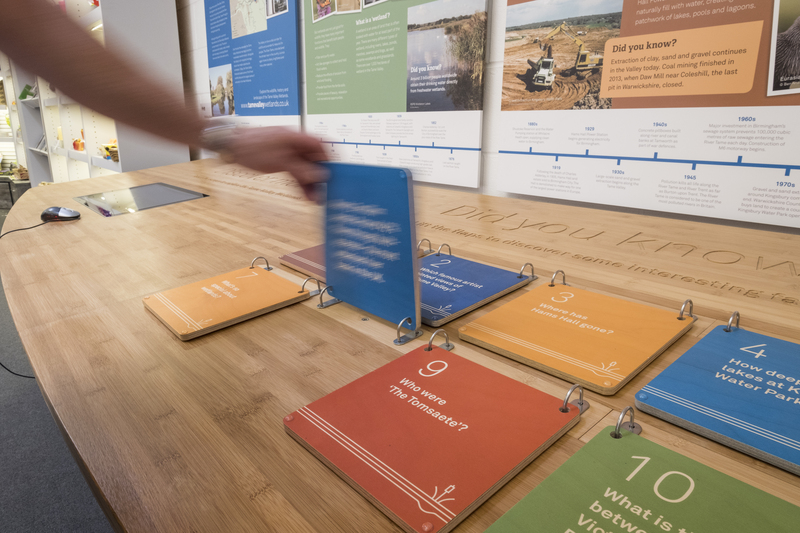 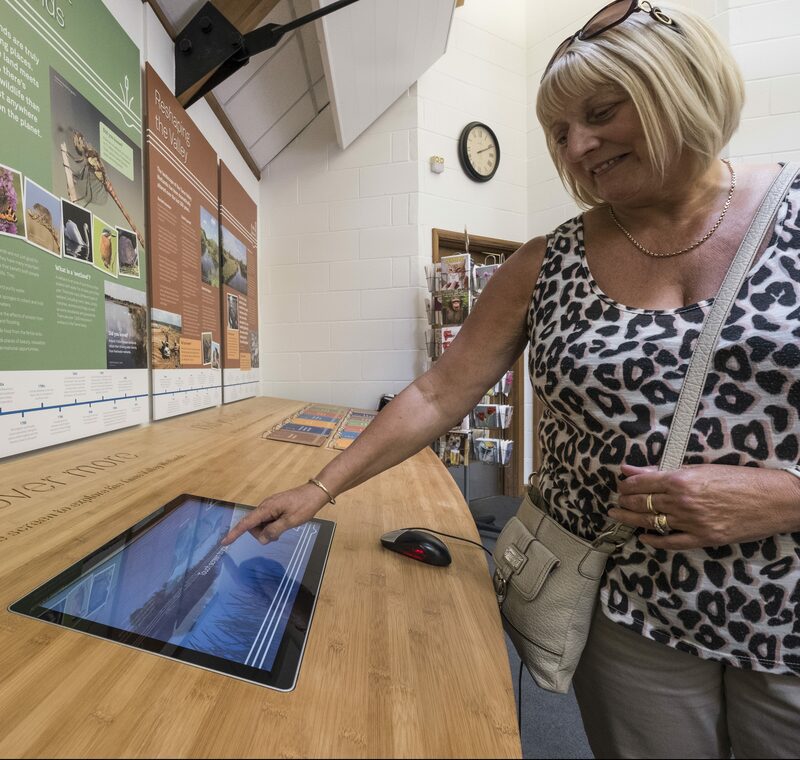 The interpretation design consisted of a number of large scale maps and information points, along with an interactive point allowing visitors to discover the variety of species home to Tame Valley.